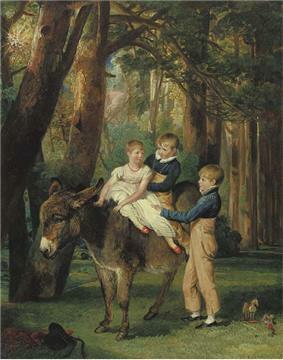 James Ward RA (23 October 1769 – 17 November 1859), was a painter, particularly of animals, and an engraver. 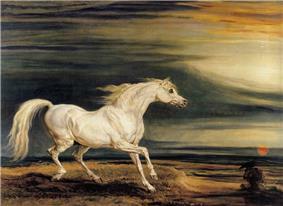 Born in London, and younger brother of Rubens. 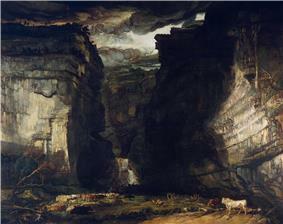 From 1810 or so, Ward started to paint horses within landscapes; slightly later, he turned to very large-scale landscapes, of which Gordale Scar (Tate, London), completed in 1814 or 1815 and depicting Gordale Scar (Yorkshire) as an example of the sublime, is considered his masterpiece and a masterpiece of English Romantic painting. ^ Paths of Glory. Friends of Kensal Green Cemetery. 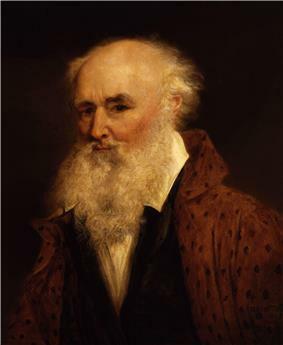 1997. p. 103.
ward "James Ward" . Sothebys. Retrieved February 13, 2012.